The College of Veterinarians of British Columbia is banning the practice of declawing cats unless it is necessary as an appropriate medical therapy. The new mandatory standard of practice is being implemented after researching other jurisdictions and consultation with BC veterinarians. 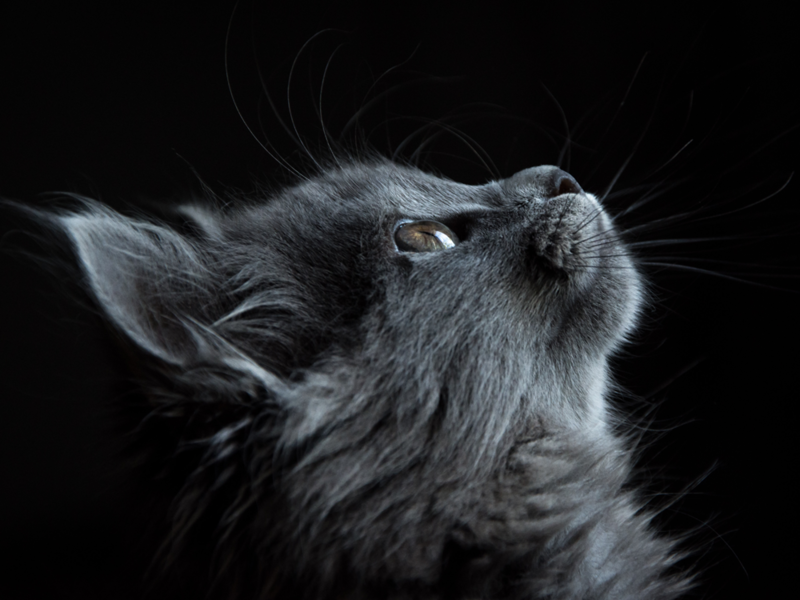 Although Nova Scotia is the only other Canadian province to ban cat declawing, it is also banned in Australia, New Zealand, Israel, Brazil, the United Kingdom, parts of Europe and some cities in California. Under the Veterinarians Act, the CVBC has the power to investigate and impose disciplinary action on veterinarians who ignore the new standard of practice. The Act allows disciplinary enforcement of non-compliance with bylaws and mandatory standards of practice, without distinction (ss. 52 and 61). CVBC Council passed a motion on May 4, 2018 making the mandatory standard effective as soon as registrants receive notification.